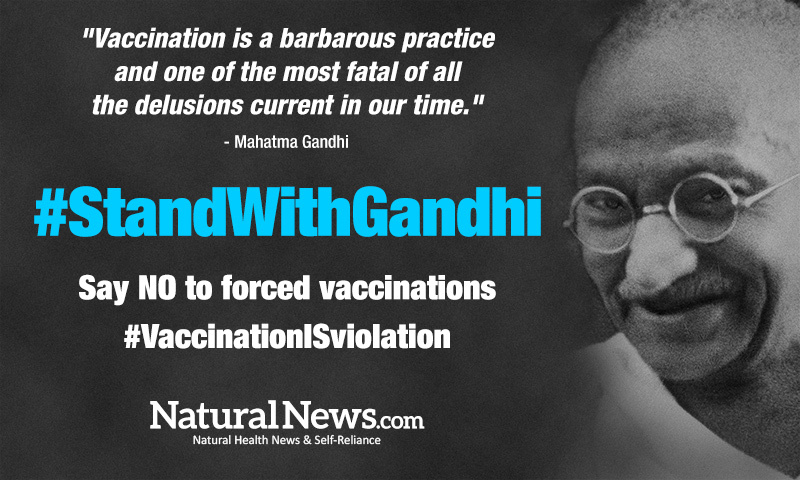 (NaturalNews) UPDATE: 100,000 signatures achieved! THANK YOU for your support of medical choice. We have achieved victory against systematic suppression, censorship and petition fraud committed by the White House to deliberately silence Americans and destroy their medical choice. The petition link is here. 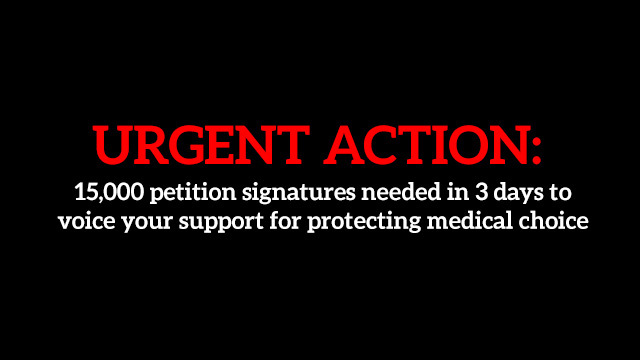 Make your voice count by helping us overcome White House censorship and petition fraud as we fight for the universal human right of medical choice, right alongside great civil rights leaders of world history such as Gandhi, who also opposed the government forcing toxic medical interventions on the public. 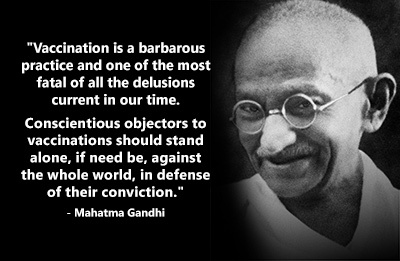 Download and read Gandhi's full book on health at this link. See additional reporting on the White House petition freeze at the Dr. Rima Laibow website.